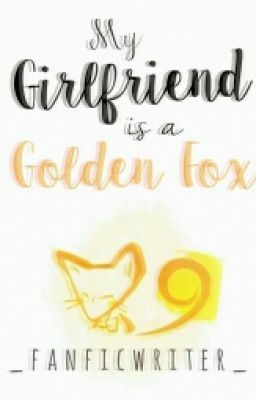 Jack, an aspiring singer accidentally freed a beautiful, mythical golden fox named Rapunzel. Then suddenly, this beautiful fox started to follow him. Will he stand the bubbly golden fox? Or is it too much for him to handle? Or will he fall in love with the mythical creature? But their love story wouldn't be that easy. Hiccup, a mysterious veterinarian, knows the secret of Rapunzel and will help her to become human. Would our golden fox fall in love with Jack or Hiccup? Join Jack and Rapunzel on their magical journey called love.